Is your roof looking worse for wear? At Bowral Roof Painters we take great pride in providing expert roof painting services throughout the Southern Highlands. Since 1996, we have been providing first-rate service and quality results for commercial, strata and residential properties. As local members of your community, we are just as passionate about caring for your property as you are. 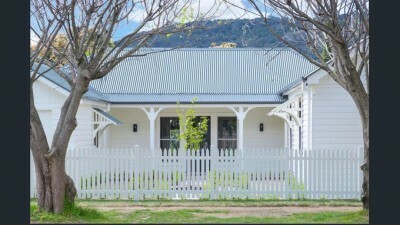 Whether you have a small cottage in Moss Vale that needs some urgent attention or a commercial property in Bowral that needs a fresh coat of paint to exude a professional first impression, trust your local Southern Highlands master painters to get the job done right the first time. We are happy to provide you with a free quote, so give us a call today on 0424 699 240.